his month has been quite an interesting one with a lot of happenings in all the industries particularly the music industry – from new signings and back to back single and album releases from several musicians both locally and internationally. This steady back to back release of amazing music has all the fans and ‘stans’ taking to social media to show their support for their fave artistes. One can’t help but get sucked into the excitement that is being generated by all the songs, artistes, their fans and of course the drama surrounding the releases which is why we have put together a list of five songs that currently has everyone’s attention, globally. 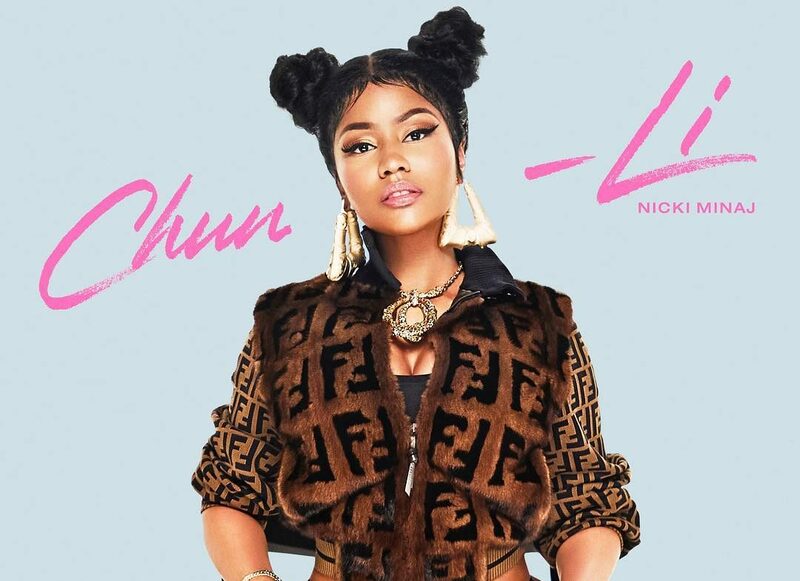 After going offline and off the radar for a while, Nicki Minaj returned with a couple of cryptic messages on Twitter which got deleted immediately after but was enough to trigger everyone and had her large fan base buzzin’. 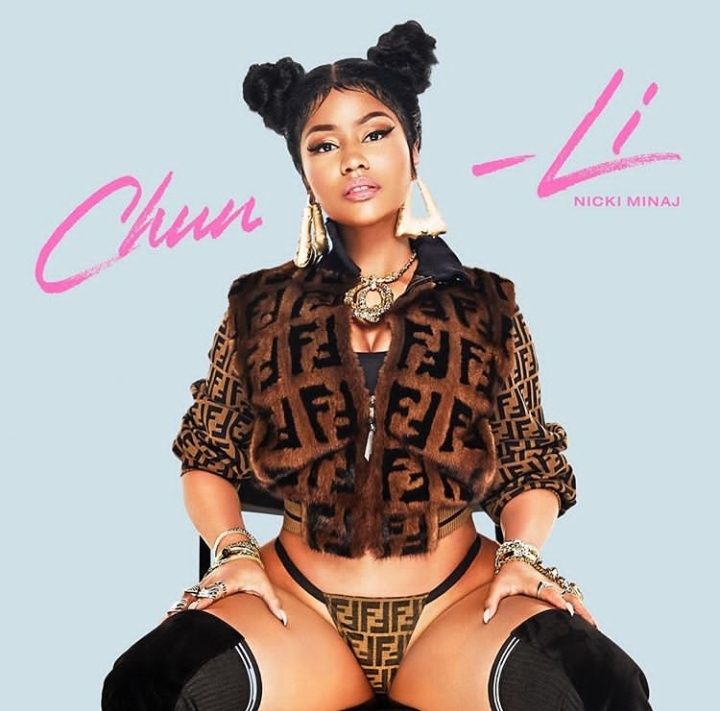 This was followed with her announcement that she was going to be releasing two songs yesterday, one of which is ‘Chun Li’, which immediately started ranking and is currently Number One on iTunes. 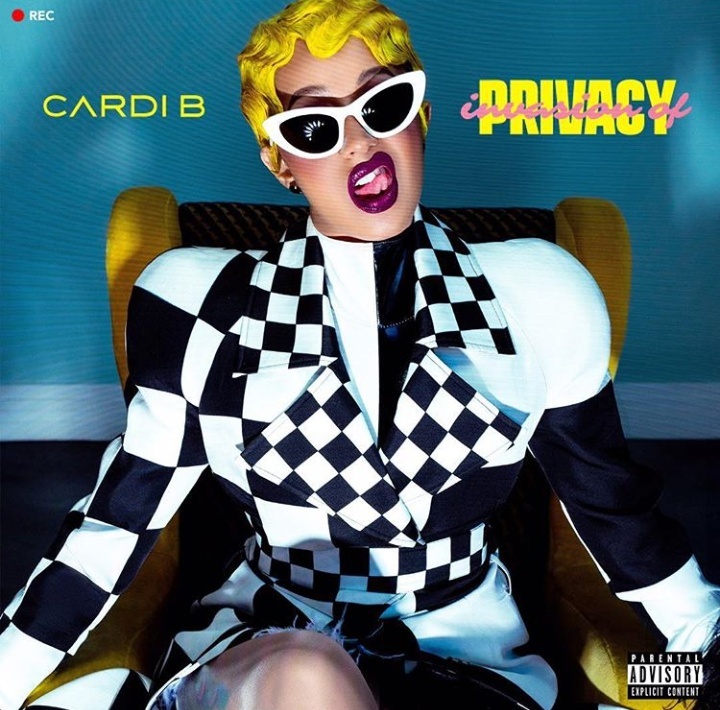 Cardi B recently released her album which contains what is arguably her best selling song ‘Bodak Yellow’ as well several other catchy songs. The release of the album solidified Cardi B’s place as an artist and gained her the love of many including celebrities who showed their support for what has been considered to be her ‘Lemonade’ (Referring to the Beyoncé album ‘Lemonade’ which is considered by many to be the best albumsmade by Beyoncé and the peak of her career). 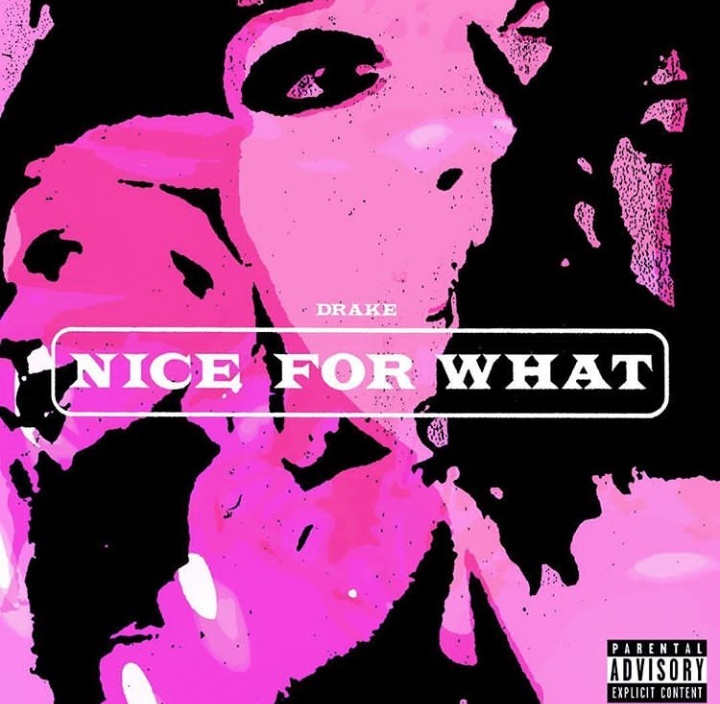 Drake’s Nice For What was released in the middle of Cardi B’s Invasion of Privacy hype and shared the spotlight with her. Nice For What is such a beautiful song and has all women feeling empowered. Everyone is jamming to the powerful beat and Drake’s always top-notch rap lyrics. 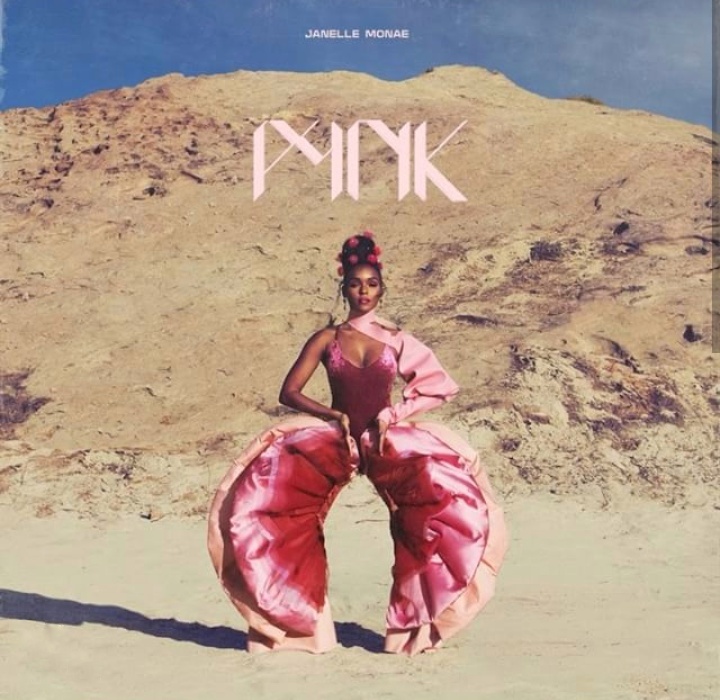 It’s a beautiful time to be a woman of colour in the international music industry and no song proves that more than PYNK by the beautiful and talented Janelle Monae and Grimes. The song is especially sensual, beautiful and a pure work of art. 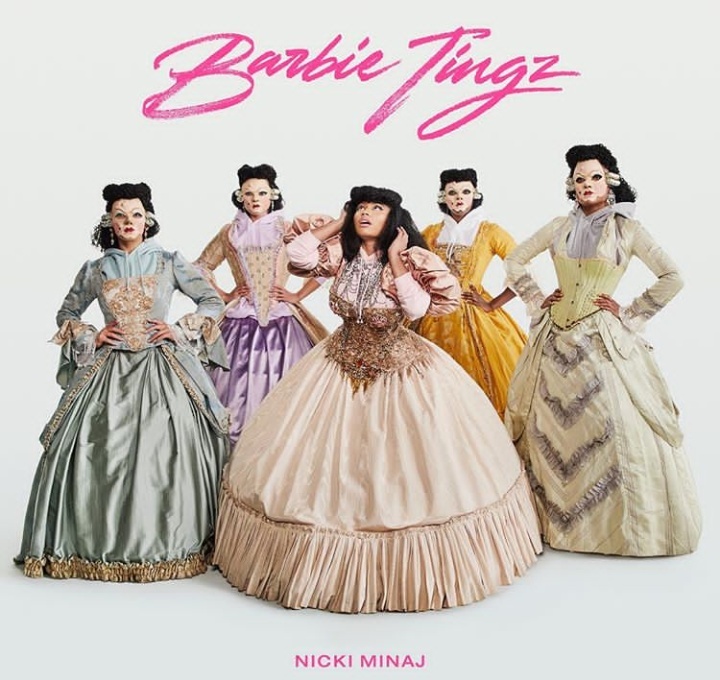 Barbie Tingz was released alongside Chun Li and features a very classic Nicki Minaj beat – fast and entertaining with almost ‘diss-like’ lyrics and a cover that is so Nicki Minaj. The song is already considered a favorite by many of her fans (including me) and it immediately sky rocketed in ranks and got to Number Six on iTunes within hours of being released. So there you have it. Which of these tunes is currently on repeat on your music player? While at it, check out the five songs currently making wave in Nigeria.